Nestled at the base of the famous W Trek, Hotel Las Torres is perfectly situated to explore the national park. Step out of the door and onto the trail, but not before taking some time to explore the hotel's 8000-acre ranch and meet their lively team of horses. Patagonia exceeded my expectations in terms of the uniqueness of the environment, its wild beauty, extremes of weather, as well as the level of service provided by Hotel Las Torres. Excursions are categorised by theme; choose a day discovering the park's flora, fauna and geology, or opt for a culture and heritage tour of the regions gauchos and indigenous people. All the classic Torres del Paine activities are also available - from hiking to horse riding, vehicle safaris to boat trips - and they have a good range of easy to challenging trips. Whether you crave a short walk to a lakeshore or a full day exploring the hiking paths of the national park, Hotel Las Torres offers a range of half and full day excursions. Hike to the base of the towers, along sections of the W Trek, to lakes and waterfalls, or past the “puma restaurant” littered with the remains of unfortunate guanaco. All are led by experienced guides with a passion for the region. Hotel Las Torres offers a little more comfort compared to the nearby refugio, so it tends to be popular with people doing a self-guided W Trek. Its central location is also a huge plus point for anyone doing a self-drive trip or wanting to travel around the park. Founder Antonio Kusanovic Senkovic was the son of Croatian immigrants and became a successful cattle farmer in the Magallan region. 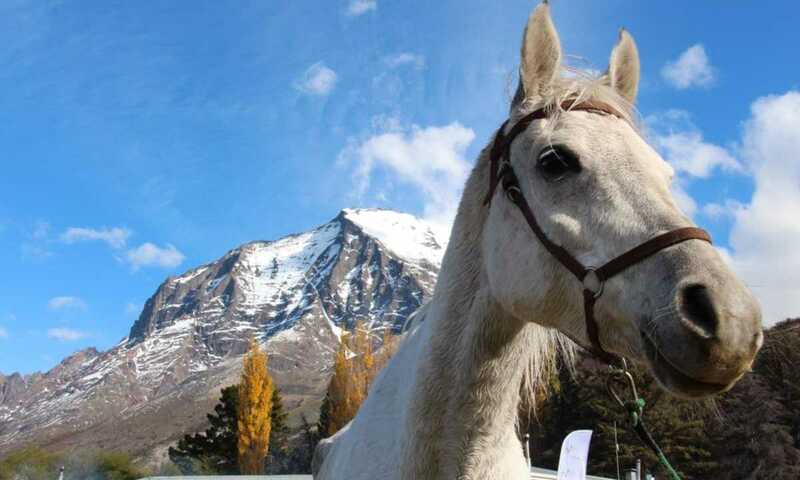 In 1979, he bought the beautiful Cerro Paine ranch, located right at the foot of the majestic Torres del Paine massif. In the early 90s, the family decided to build nine rooms with a small restaurant, to welcome the increasing numbers of tourists attracted by the beauty of the place. After Mr Kusanovic‘s death in 1997, his wife and four children continued his legacy in the hotel. Although they no longer run Hotel Las Torres on a day-to-day basis, family members are often seen around the property, and are more than happy to elaborate on why Torres del Paine is such a magical place! The hotel is located on the trailhead to the base of the towers, so you're right in the hustle and bustle of the park. It’s perfectly situated for setting off on your hikes, but it is always busy, so a little less relaxing than some of the other accommodation options in the park. Highly-qualified guides are an important part of the experience. They come from different backgrounds, but all of them have one thing in common – a love for Patagonia. 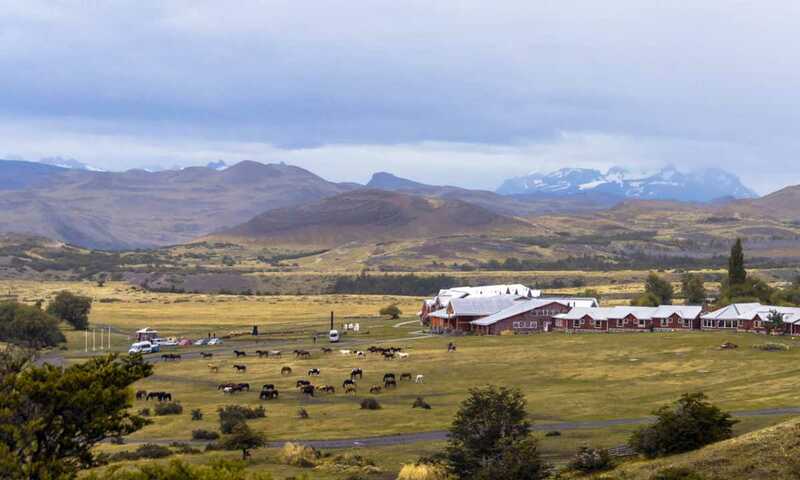 The baqueanos (Patagonian cowboys) who oversee the stables and horseback excursions at Hotel Las Torres are an integral part of the Patagonian culture, and many of them quite literally grew up in the saddle. Suites: The suites are the largest rooms (38m2 / 410ft2) in the hotel and include a mini bar, a small living area and a jacuzzi where you can relax enjoying the beautiful view of the Paine Massif. Ciprés Rooms: Newly renovated, spacious (22m2 / 237ft2) and warm, with excellent insulation and large windows to enjoy the scenery. Each one has been decorated with different and special elements of the area, such as looms and ethnic masks, with furniture made by artisans from Patagonia. Canelo Rooms: These rooms (20m2 / 215ft2) are very warm, pleasant and offer a comfortable space, mixing simple elements that evoke the history and culture of Patagonia. Bed and Breakfast starts from US $258 per person per night.